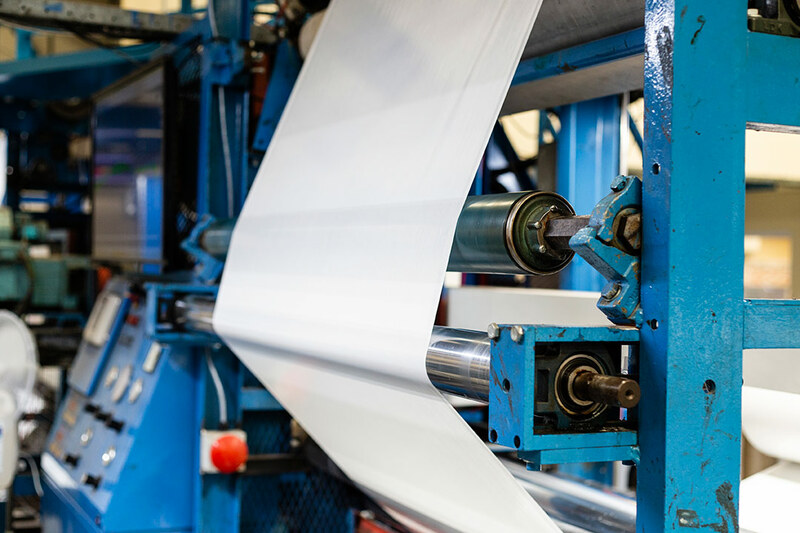 We provide self-adhesive label stock that is used for a wide variety of applications in a number of industries. labels, at PCC we are able to provide labels to meet your requirements. WE CAN ADVISE YOU ON THE MOST SUITABLE FACE STOCK, ADHESIVE AND RELEASE LINER FOR YOUR NEEDS. Below is a list of industries that we regularly supply into. Our technical team are here to help. They will be happy to advise you on the best fit solution for your requirements, provide you with samples for testing and quotes for the volumes and specifications that you need.